Good friends definitely stick together like sweet gooey marshmallows and you can show your special friends just how you feel with this CHARM IT! 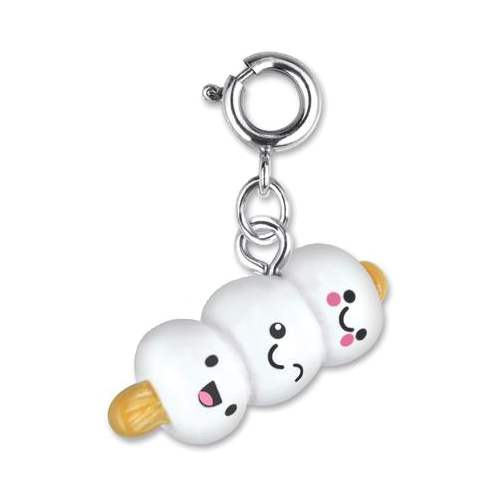 Marshmallow Friends charm. 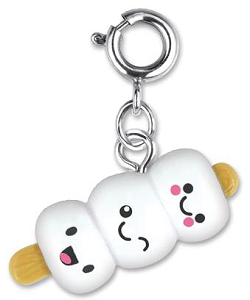 Featuring 3 cute little smiling marshmallows covered in white enamel, your friends will love wearing this 3-dimensional charm on their charm bracelets and accessories as a fun and creative token of your friendship. With a simple snap of a clasp, girls can personalize their CHARM IT! jewelry with this fun CHARM IT! 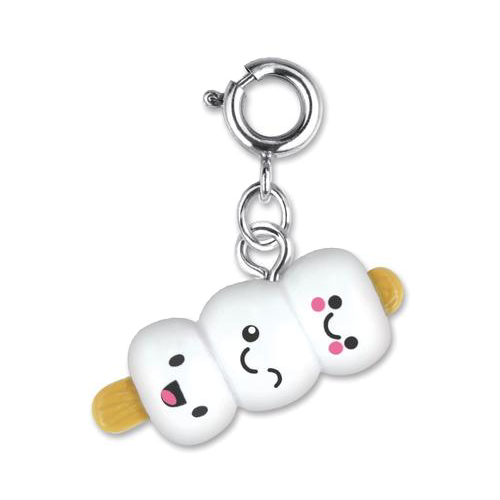 Marshmallow Friends charm.